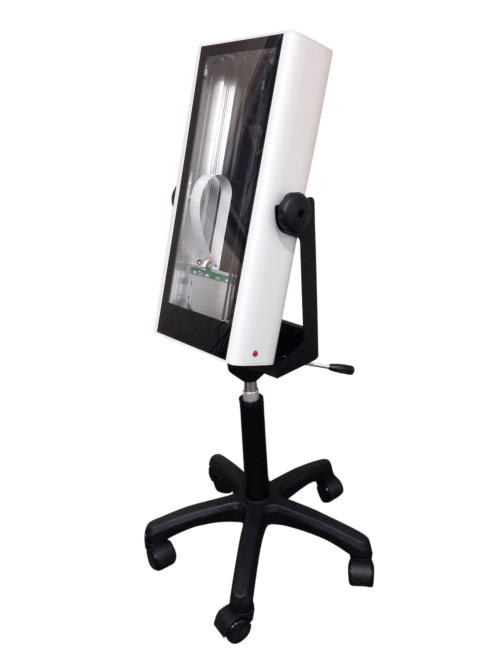 Veriscan 3D Scanner | Marathon Orthotics, Inc. 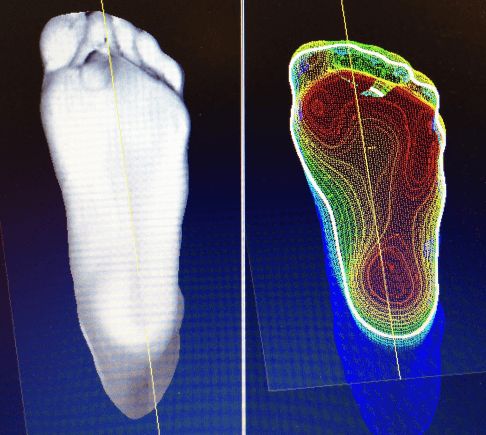 Introducing the most advanced 3D Podiatric scanner on the market – now available from Marathon Orthotics, Inc.
Click Here for complete information (pricing, technical specifications, etc. ).